LYH-yc is located on the south shore of Muskegon Lake along Michigan’s west coast. This area is a premier location for boating on Muskegon Lake and the marina is just minutes from Lake Michigan. 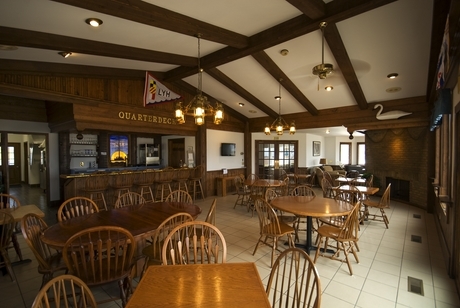 Enjoy beautiful sunsets over Muskegon Lake from our club house or shaded lawn.